Arrow 5x20 - "Bajo Tierra" Reaction Thread. 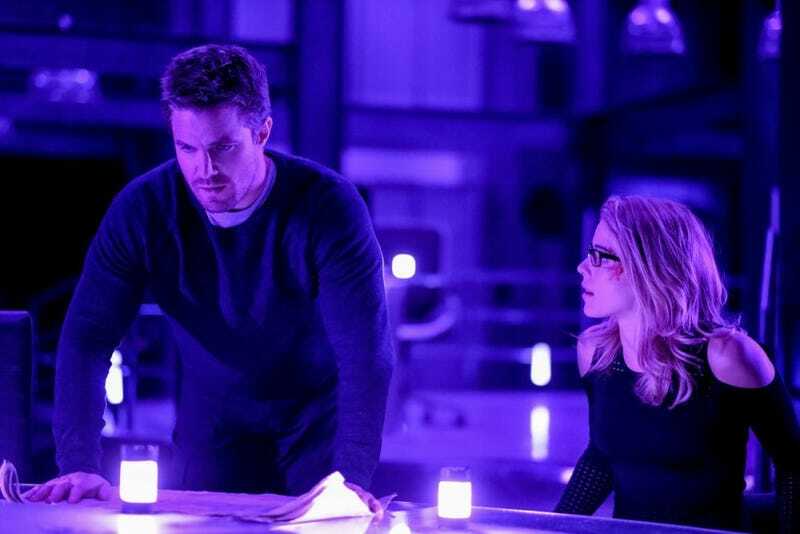 Episode Synopsis: Things get intense when Oliver and Felicity are trapped in the bunker together. Meanwhile, Lyla and Diggle deal with their martial issues.